A shopping land where you can get your K-Beauty products of almost any brand and have it shipped from Korea right in front of your doorstep. Catch this.. The delivery is with NO TAX NO FUSS. All within 15 working days. For #altheaturns1 celebration, they had these in store for their fans. 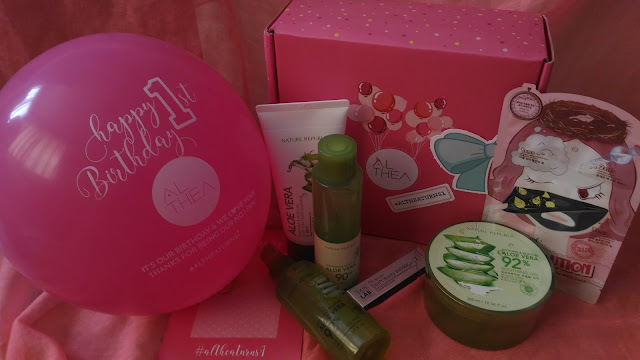 Althea's Birthday Celebration 20th - 31st July, 2016 - Limited Edition Birthday Box + DIY Party Kit. For orders placed on 20/7 onwards. While stocks last. Free Goodies for first 1,500 shoppers. Full-size beauty products. While stocks last. Birthday Giveaway. Pick 3 Top Sellers for 100% REBATE!. Rebate will be credited into your account once order is completed. 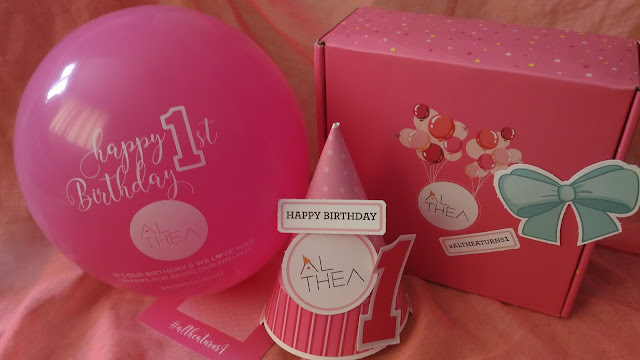 Currently in conjunction with #altheaturns1, those who received #altheakorea party kit can still join in as the closing date is 15th August 2016. So there is still time. Hye Qasehsu, this is Mira from Althea. We would like to thank you for joining in our online Birthday Party. We hope you had fun!